The Easy Foiler boards are uniquely and specifically built for foiling with inserts for foot straps. 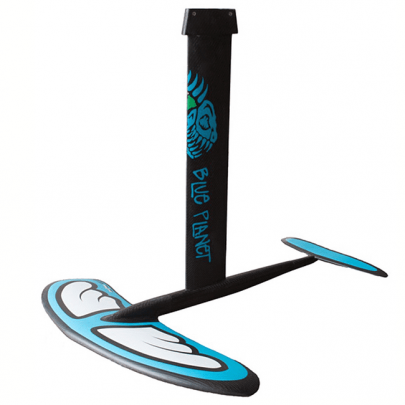 With sizes ranging from 6’0 to 8’0, Blue Planet’s Easy Foiler boards will maximize lift and let you catch and ride waves easily. Length and swing weight of the boards have been kept to a minimum for increased control. Boards feature both a Tuttle Box and a double US Box system! Blue Planet, the SUP Foil Board pioneers. 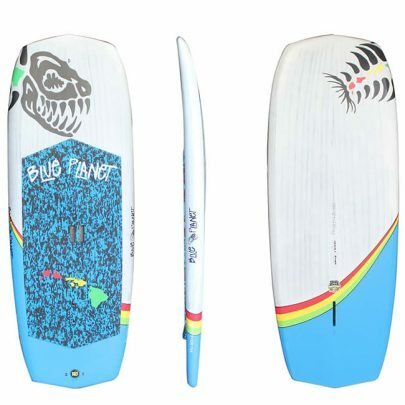 With a sole aim of making the new and thrilling sport of foiling as accessible as possible, Blue Planet has gone through meticulous designing and testing to come up with its own dedicated line of Blue Planet Foil boards. In order to have full versatility to mount foils, our boards feature both a Tuttle Box and a double US Box system!